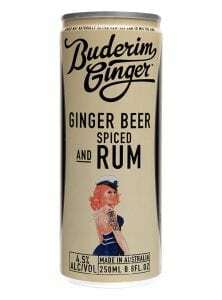 Unleash the Ginger with our NEW Buderim Ginger Energy Drink! 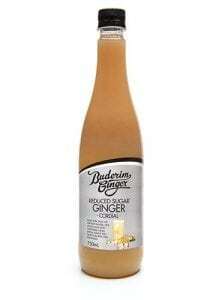 Feel invigorated with a hit of fresh Ginger Juice and Guarana to help you zoom through the day. 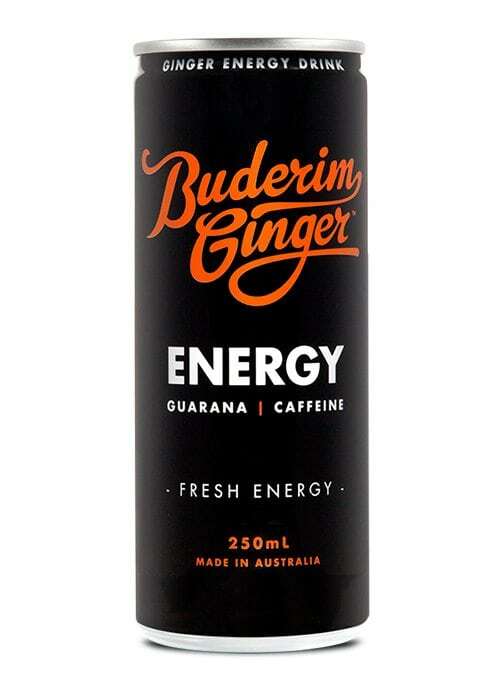 As fine purveyors of all things ginger, the Buderim Ginger Energy Drink is crafted like no other, made with REAL Australian ginger juice for a refreshing burst of energy and a dash of guarana to help you #UnleashTheGinger on your energy levels. So why ginger? Fresh ginger increases blood flow to the brain and modulates blood sugar levels, keeping energy levels up during the day. Dare we say it also makes this one of the tastiest energy drinks out there (shock horror, an energy drink that is also delicious *GASP*). 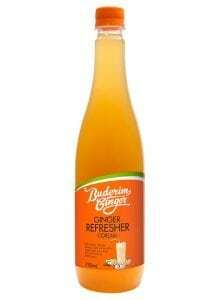 What is Guarana? 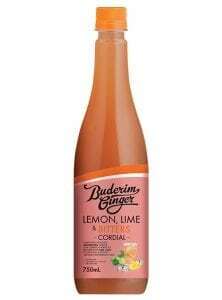 This little ingredient packs a punch! Guarana is a plant native to the South America, best known for its seeds which contain twice the concentration of caffeine found in coffee seeds, perfect for an energy boost. 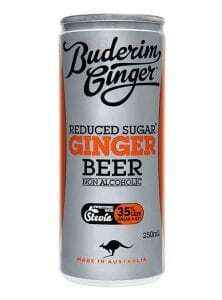 We’ve created the perfect 250ml serve of this ginger pick-me-up, providing a healthy dose of energy to help you feel invigorated. 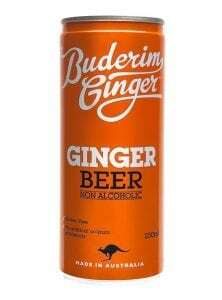 Our Ginger Energy Drink is also gluten-free. 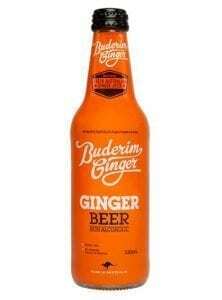 You can find Buderim Ginger Energy in selected Woolworths and all good retailers in the energy drink section.